Navigation & Communications at Sea are of vital importance and are primarily for safety. Sonar and Fishfinder capabilities make or break your fishing season and are bread and butter to fisherman. Proper Electrical systems improve performance and safety of onboard equipment, including clean power for sensitive electronics. Radar and Chartplotters are essential to safely navigating the seas. 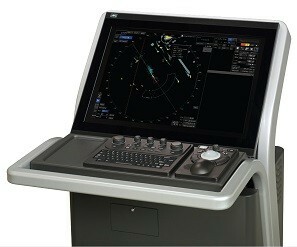 Commercial ships require specialized systems, such as Automatic Identification to other ships, Global Maritime Distress and Safety electronics to support maritime laws and ECDIS type chart plotting to be sure the ship is on course and to avoid situations such grounding and provide logs of those incidents through Voyage Data Recorders, which are similiar to Flight Data Recorders on Planes.